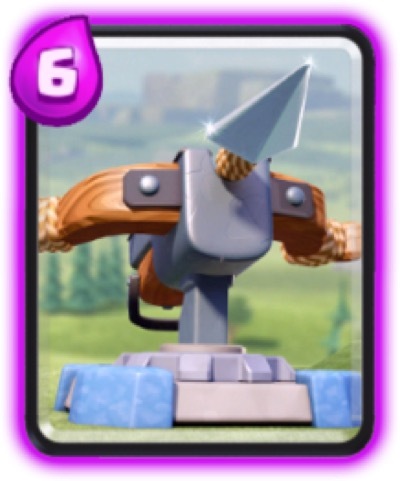 Pekka is an epic card with very strong attack damage. It has 3 sec deploy time and a slow movement and attack speed. 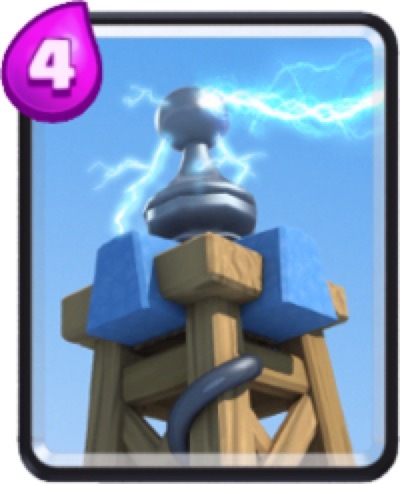 It is a strong card that can easily destroy towers because of its enormous damage. It targets single ground units only. 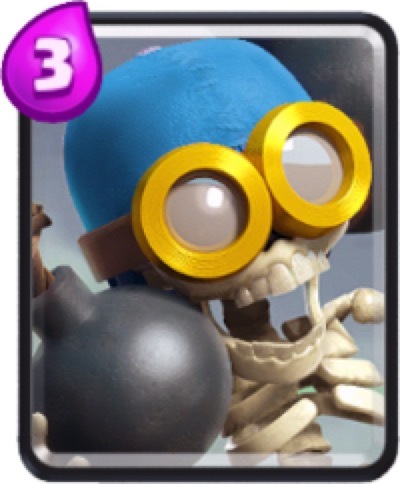 It ignores flying units that’s why it Minion Horde is a good counter to a Pekka. 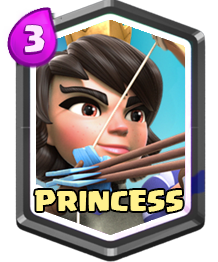 It is also important to add a supportive/offensive troop like Wizard with the Pekka to eliminate enemy swarm troops from distracting her to reach the Arena tower.